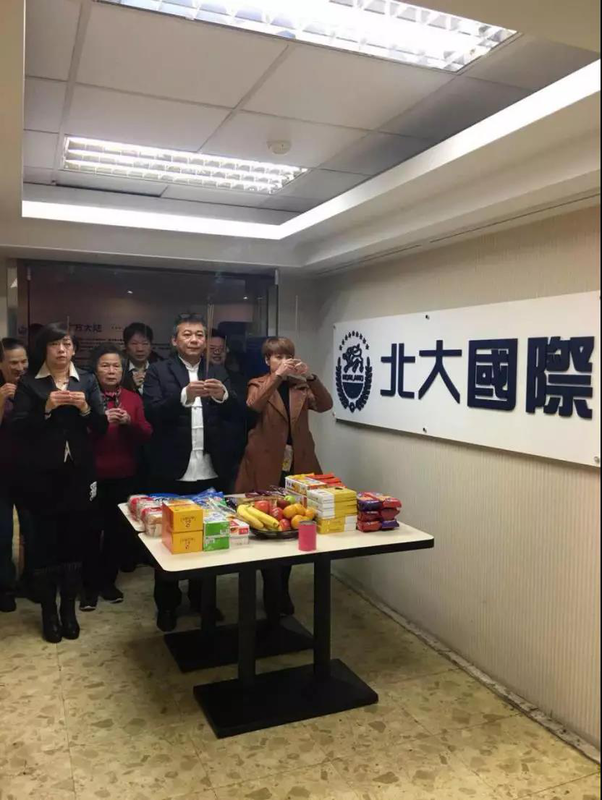 On February 14, 2019, The Chinese New Year celebration party was successfully held in Taiwan Branch of Norland Industrial Group. There are almost 100 distributors happily join the reunion. 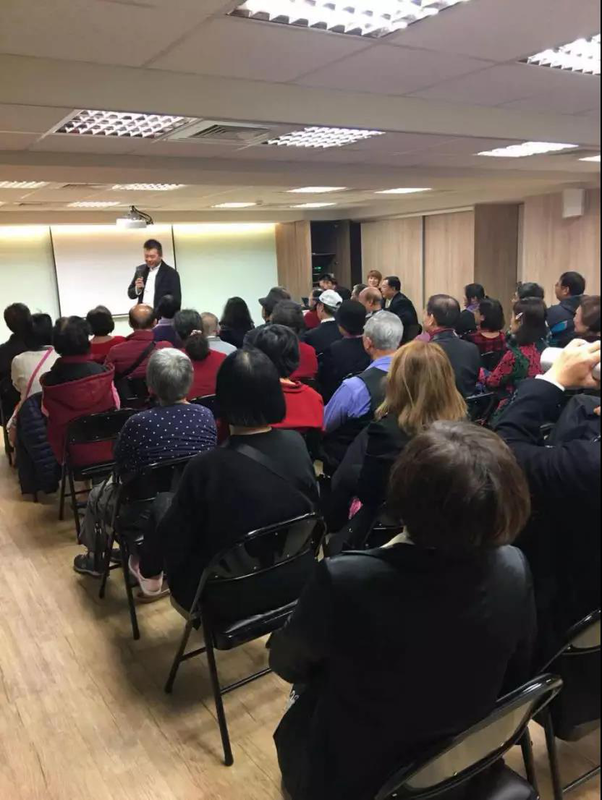 Since establishment till now, Taiwan Branch has held a series of market activities and events which was won the favor and support from the Taiwanese. Norland will go further expansion to South East Asia market with this great strategy would be significant. In 2019, it was another new starting point after the “Golden Decade” of Norland’s rapid development. 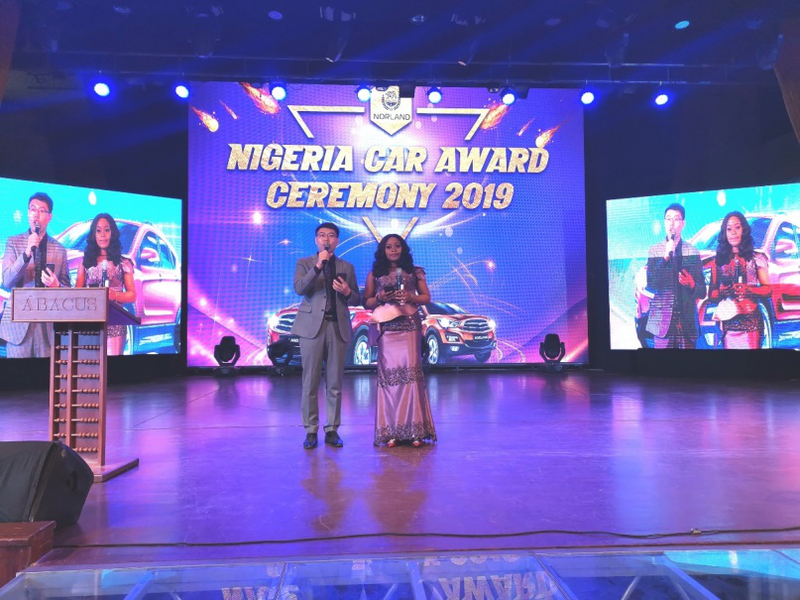 Since its inception, Norland has been far-sighted and focused on the strategic layout of the global market. By then, Taiwan will form a comprehensive linkage with Japan, Singapore and the surrounding countries to penetrate Norland’s quality products and corporate concept into the Southeast Asian market, bringing health and wealth to the local people. 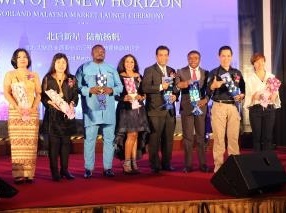 The thriving development of the Taiwan branch has laid the foundation of detonating the whole Southeast Asia market. 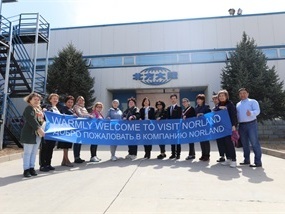 In the future, Norland will continue to intensively cultivate and develop extensively and let globalization penetrate the hearts of the people.